Here's a n00b question about DJing on Live. Can't find an obvious answer on the web or the forum. I am making a mixdown of a DJ set I recorded on NYD. It's all nice and smooth and mixed in harmony now BUT I am noticing the volume levels go way too loud during the fades between one track and another. Obviously caused by the kick and bass from two different tracks running at the same time. What's the simplest and most professional way of keeping it smooth? Just attenuating the bass on the incoming track / outgoing track? Or putting a compressor on the master track with a really hard ratio? quiet_ou wrote: Just attenuating the bass on the incoming track / outgoing track? 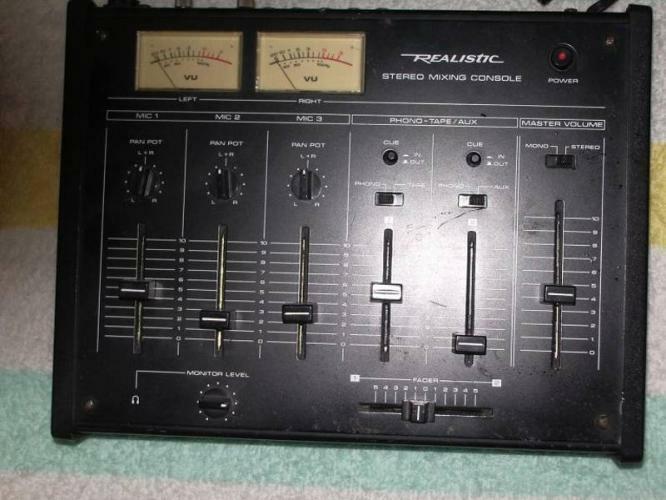 Remember in ye olde days DJs only had a crossfader and 3 eq knobs and a fader for each track to work with. But try it with a compressor and see what happens. I bet you run into all sorts of issues though. Of course, keeping everything smooth isn't always what you want, but that depends on your style. andydes wrote: in ye olde days DJs only had a crossfader and 3 eq knobs and a fader for each track to work with. Nah. In ye olde dayes DJs had a volume control for each deck and that was it. No gain per channel, no EQ (or bass & treble on the master output if you were lucky), analogue VUs on the output. For future reference, you may want to look up 'smart mixing' er whatever. Smart mixing is a specific, unique technique that is mentioned on this forum. I tried it before, it's kinda cool, personally I like old school control. The funny thing is, it's supposed to make things easy like for the OP, but the setup could be a mindfuck to set up, depending on the person. I would start with EQ 3 just to practice mixing between l/m/h. I wish I could remember who did it but someone made some racks modeled after a few different EQ's, like A&H. Iirc I liked the "green" one trying on a mix. Last edited by regretfullySaid on Fri Jan 04, 2013 11:51 pm, edited 2 times in total. Yeah, it never interested me personally, but it seems endorsed by a few people and it sounds like it might benefit this user.